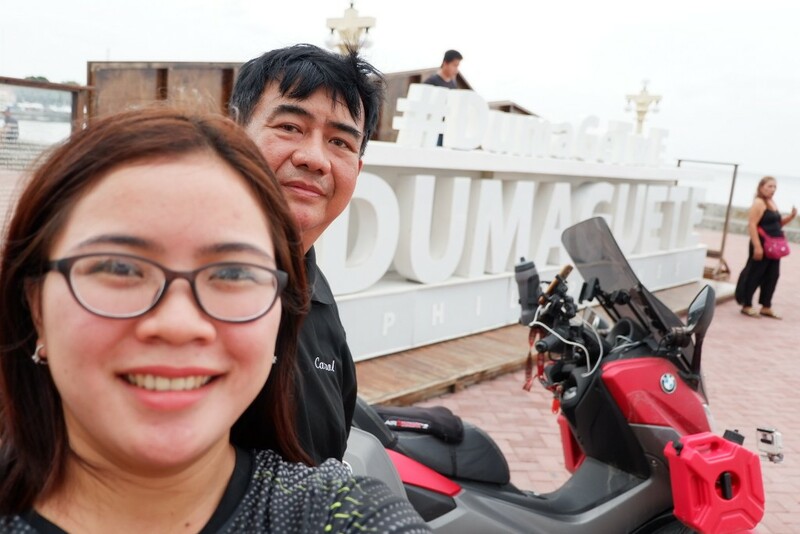 It is an all-year round and perpetual tour for Filipinos and foreign travel enthusiasts by encouraging them to travel around the Philippines over a prescribed 5,000-kilometer route and travel time. 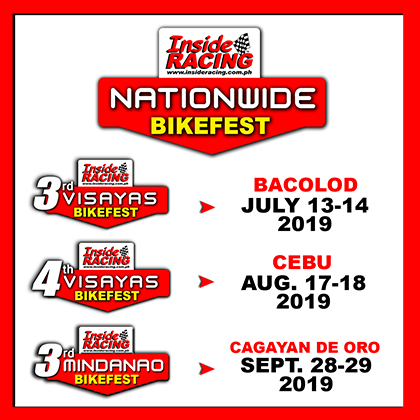 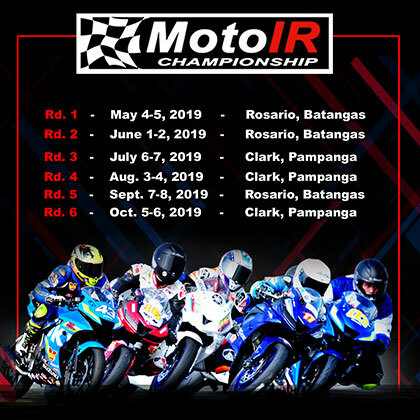 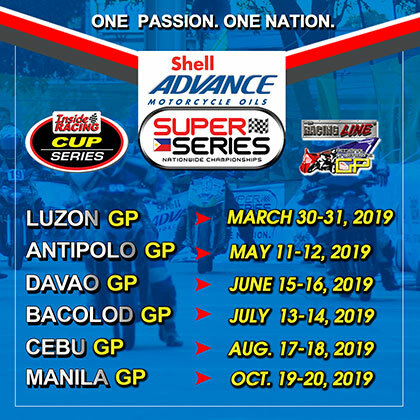 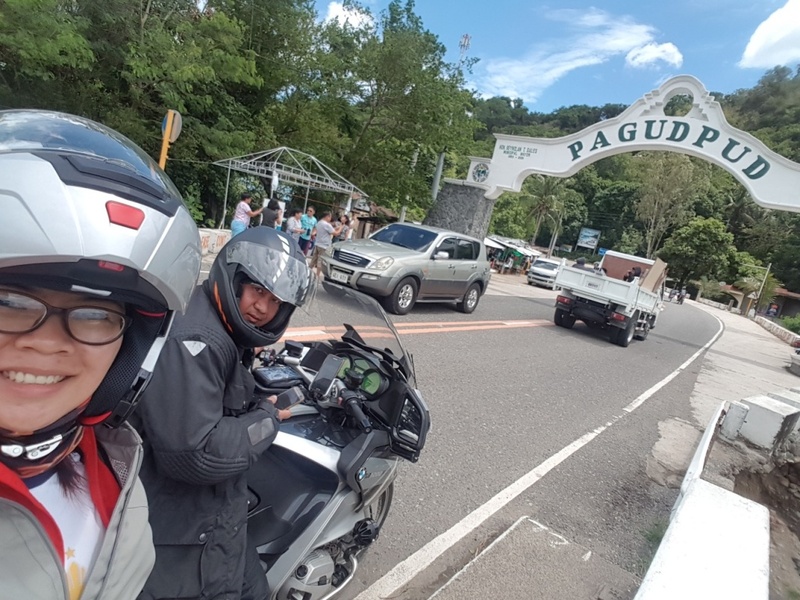 The participant/s must pass through the designated checkpoints/ferry points which are: Checkpoints – Aparri, Cagayan; Vigan, Ilocos Sur; Baguio, Mt. 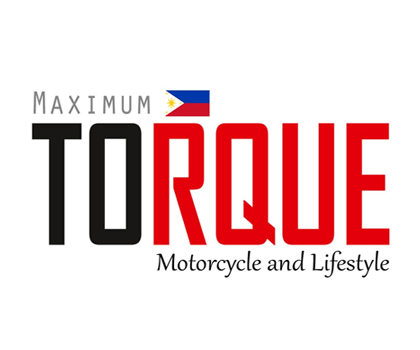 Province; Alaminos, Pangasinan; Subic, Zambales; San Jose, Nueva Ecija; General Santos, South Cotabato; Ferry points – Matnog-Allen; San Ricardo-Surigao; Dapitan-Dumaguete; Bacolod-Iloilo; Caticlan-Roxas; and Calapan-Batangas. 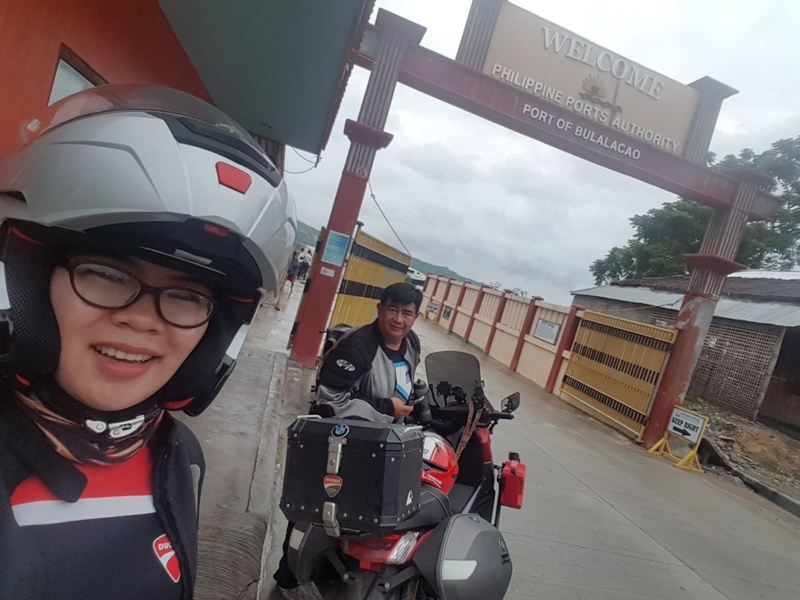 Substitute checkpoints are not allowed. 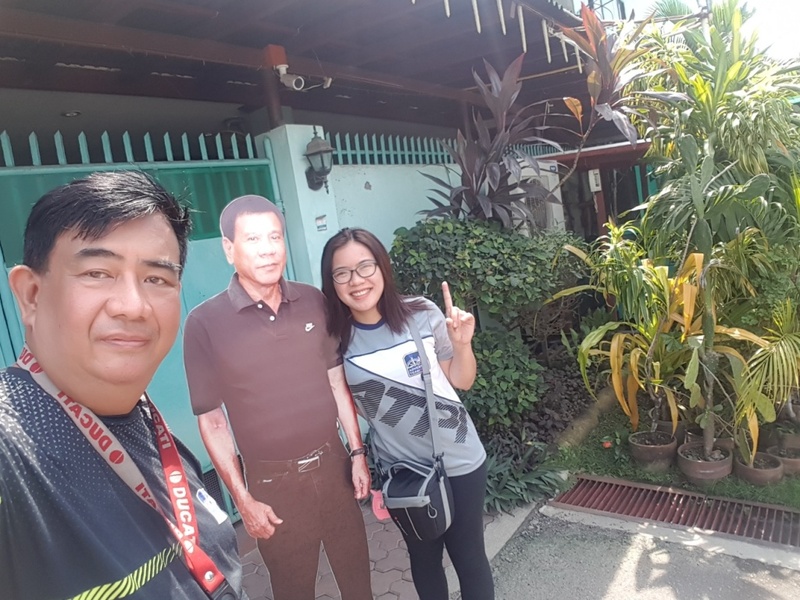 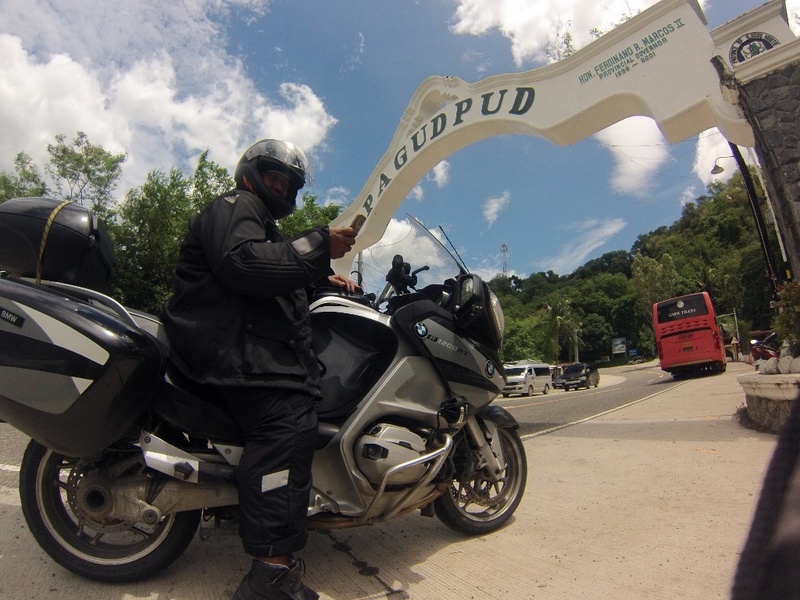 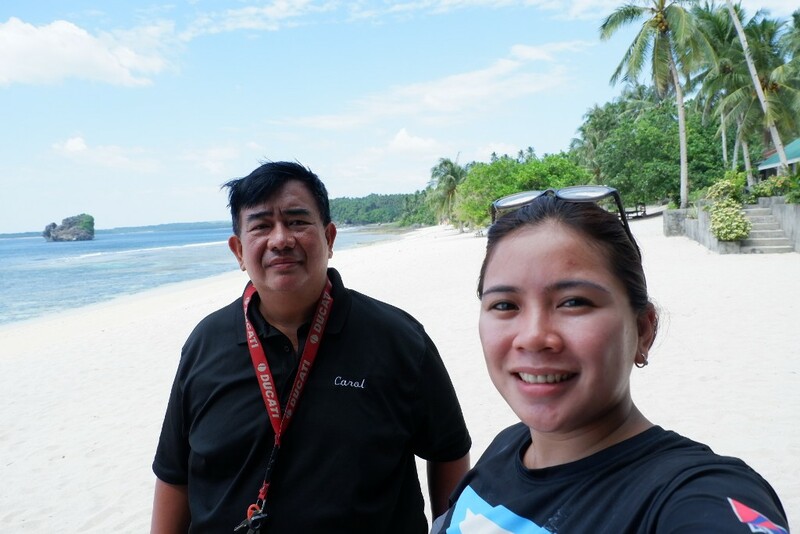 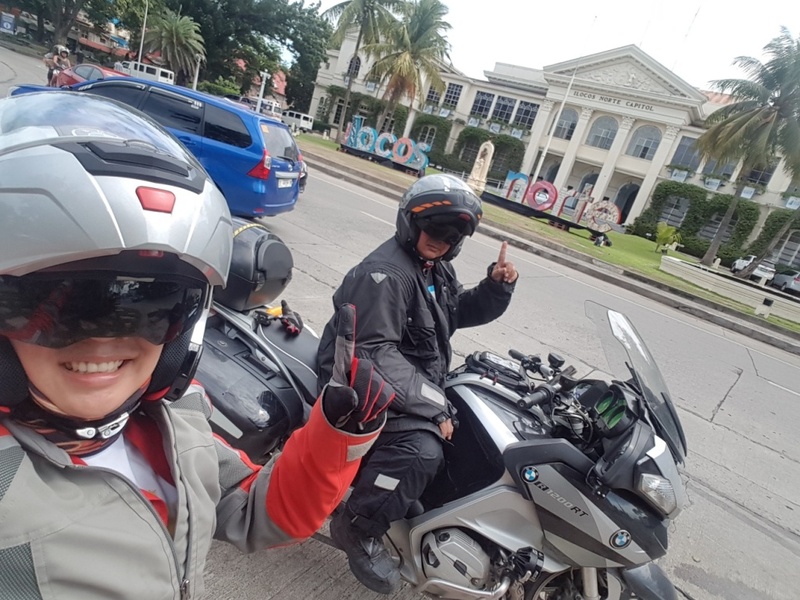 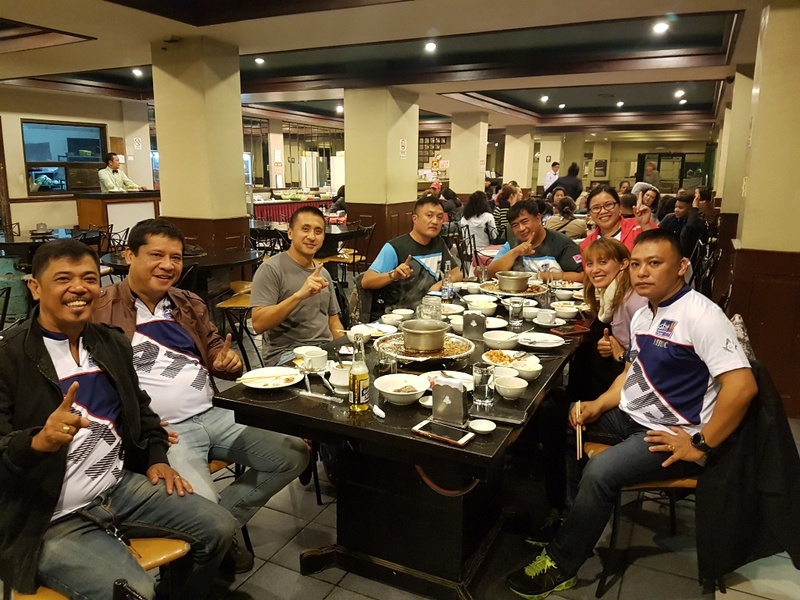 Onie and Claire dela Cruz did their North Philippine Loop from June 14-18, 2018 using a BMW R 1200 RT. 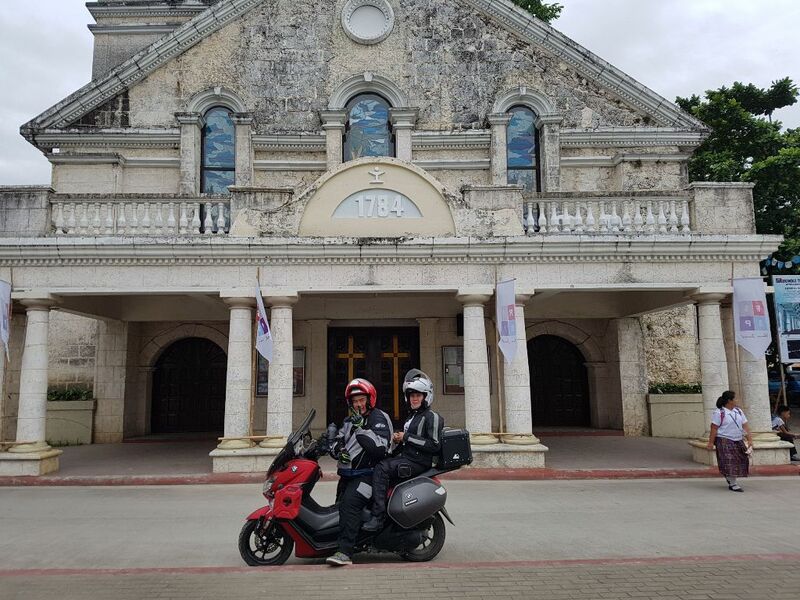 They traveled 1, 595 kilometers. 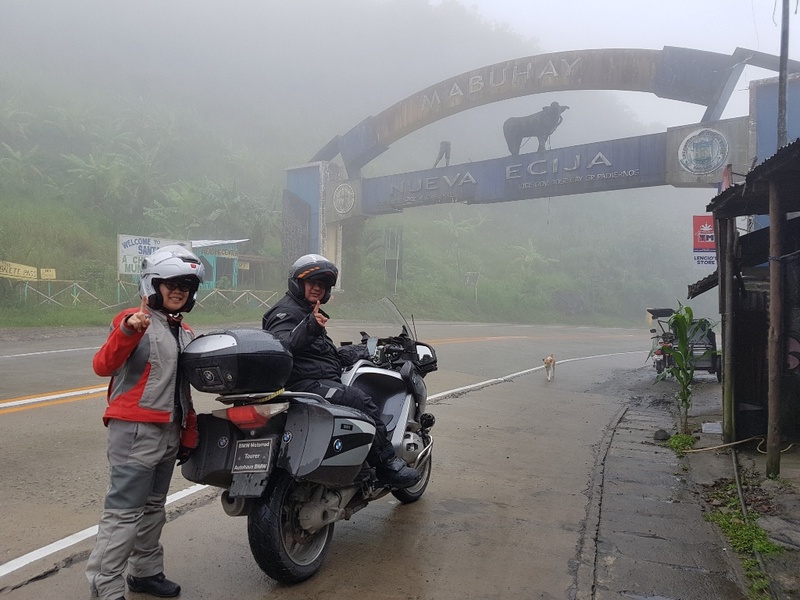 They then had their Palaway journey on July 4-5. 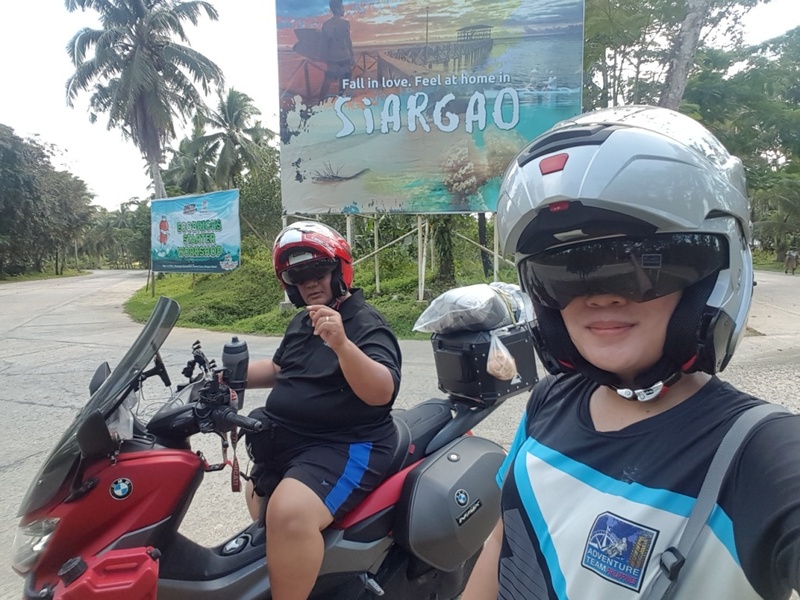 It was a 248-kilometer ride from Puerto Princesa to San Vicente, Palawan and vice versa on a rented Yamaha Aerox 155 scooter. 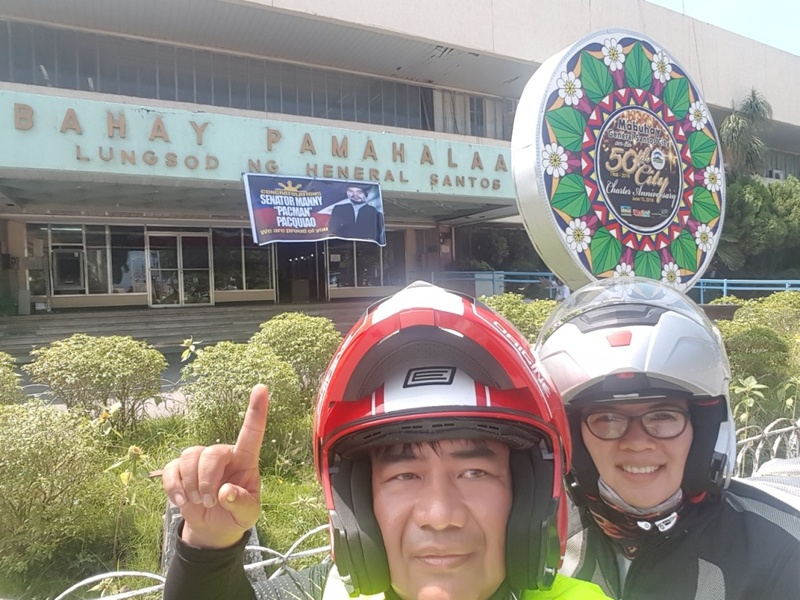 July 16 to 29 was the couple’s ride to Visayas and Mindanao. 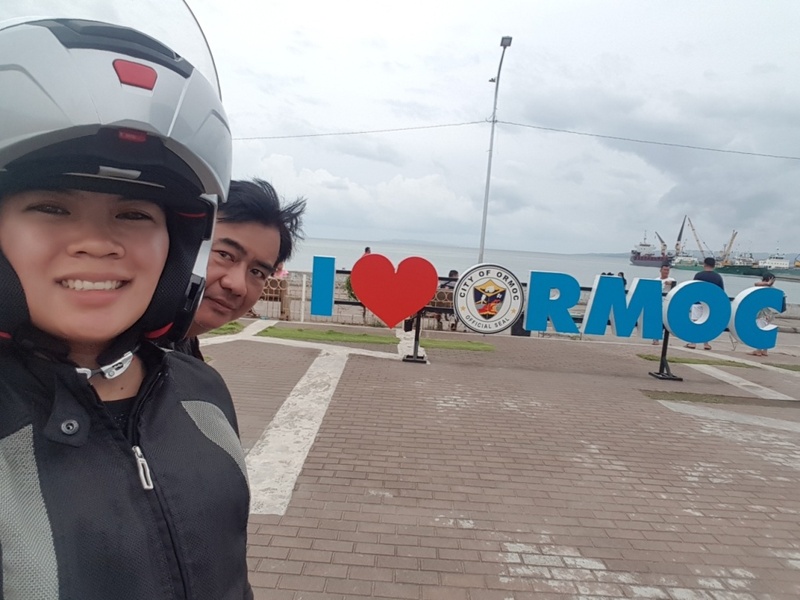 This time they used a Yamaha NMAX 155cc scooter. 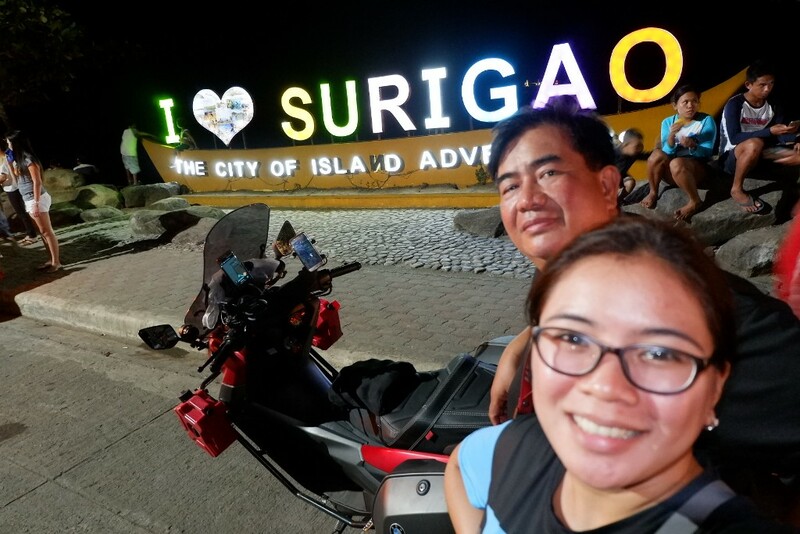 The two went to Siargao Island in Surigao Del Norte and also visited Kalanggaman island in Palompon, Leyte. 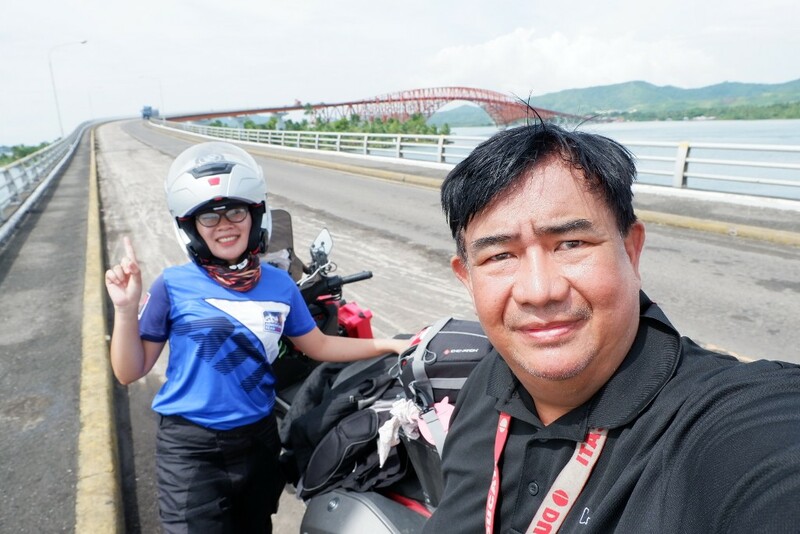 It was a journey of 3,288 kilometers in different places in Visayas and Mindanao. 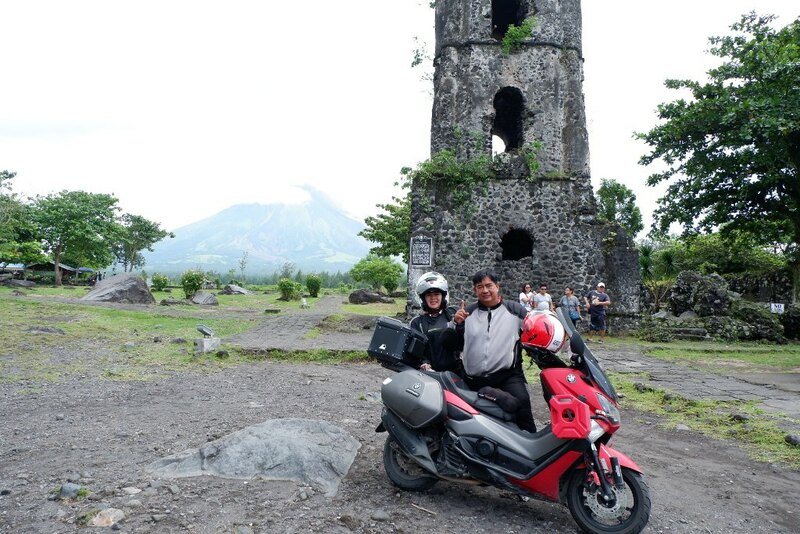 Next stop for the couple was Batanes. 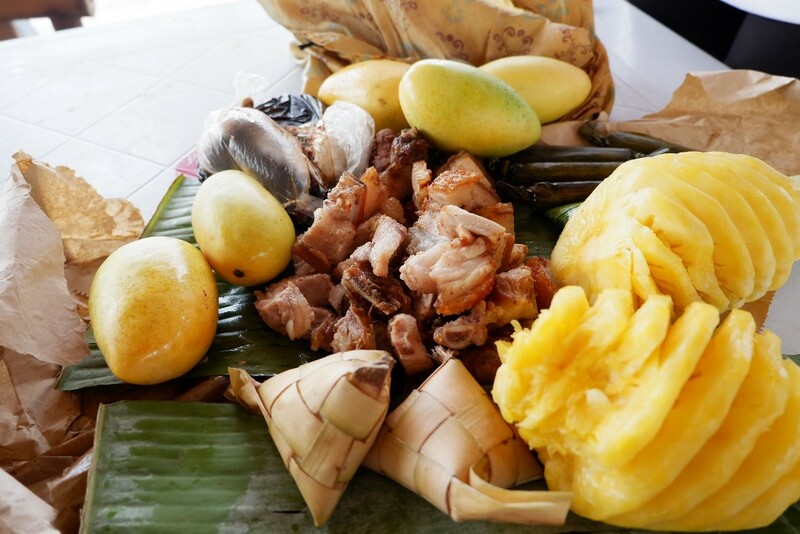 Aside from riding, Onie and Claire’s Philippine Loop is more about food tripping. 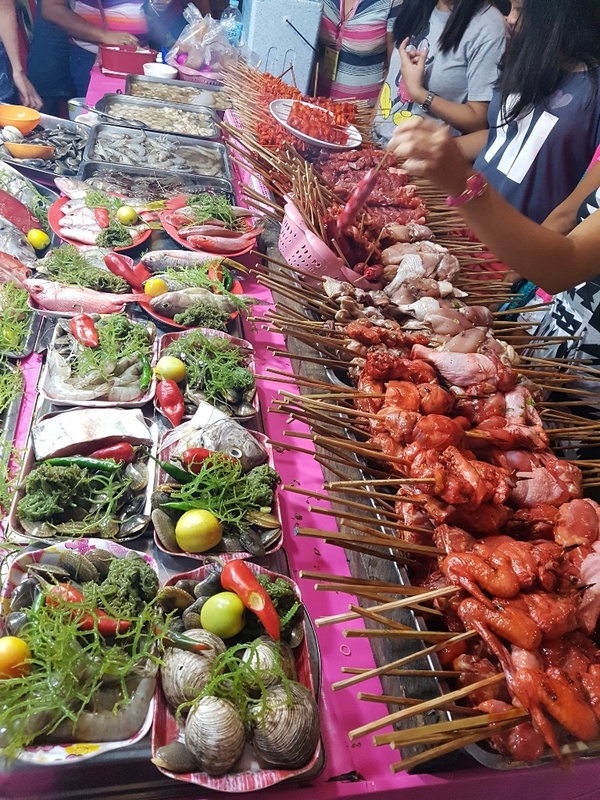 They always go to restaurants and cake shops that are highly recommended by the locals. 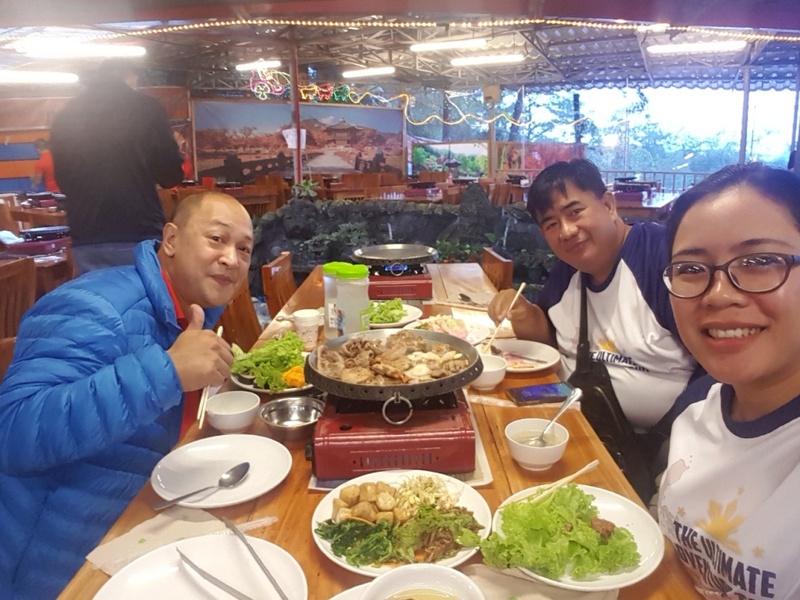 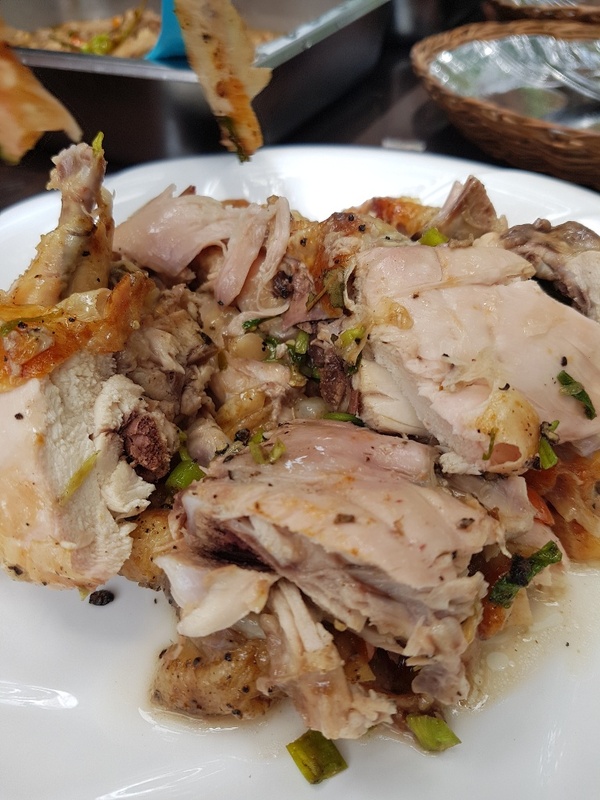 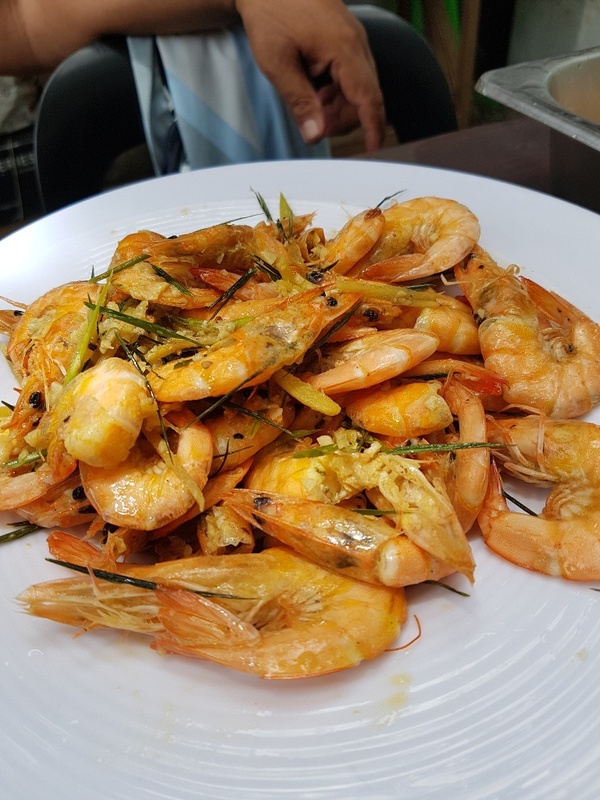 Well, they say that food represents the culture of a certain place and the couple indeed had fun seeing the beauty and landscapes of our country, meeting different people and at the same time treating their taste buds and stomachs with various dishes and delicacies. 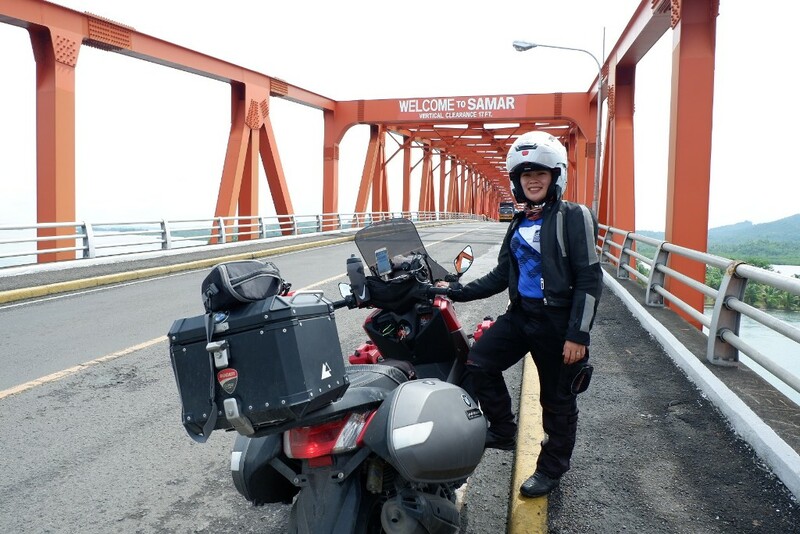 What an amazing and memorable journey! 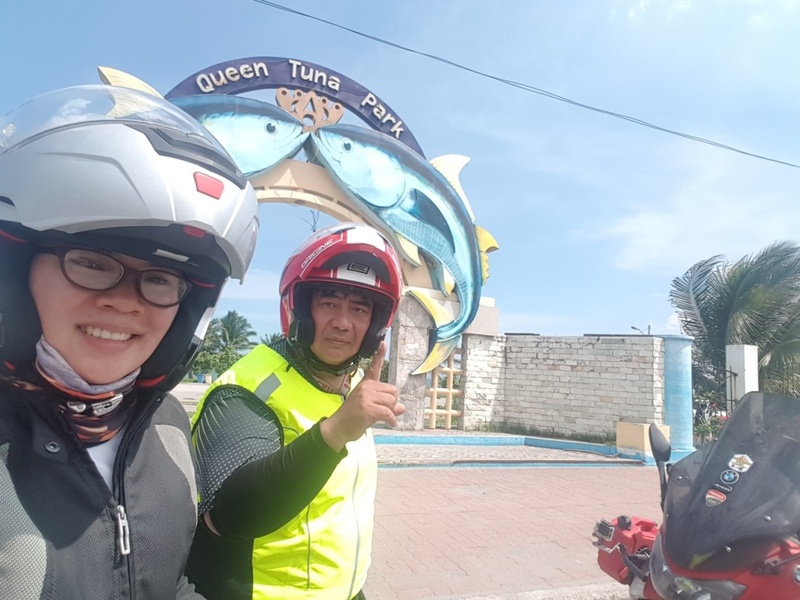 Ride safe always Onie and Claire! 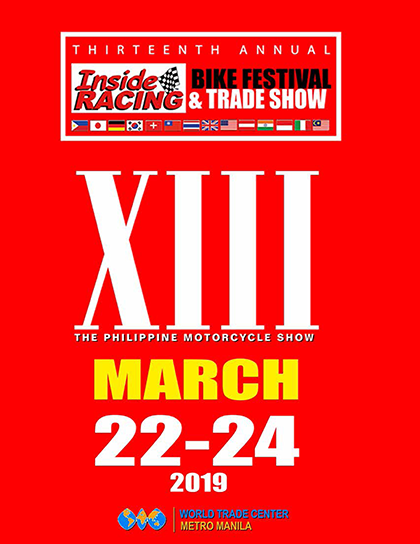 *This article was published in InsideRACING’s Volume 16 Number 11 2018 issue.